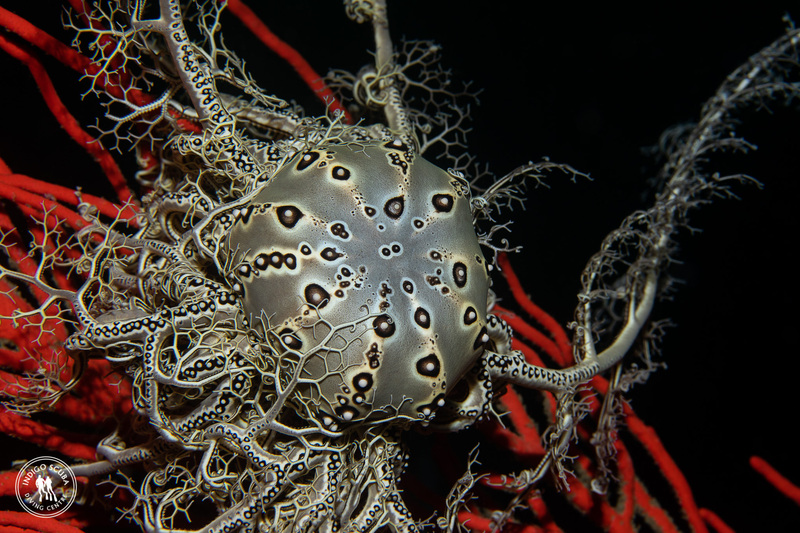 Diving over the past few days has been really disappointing. 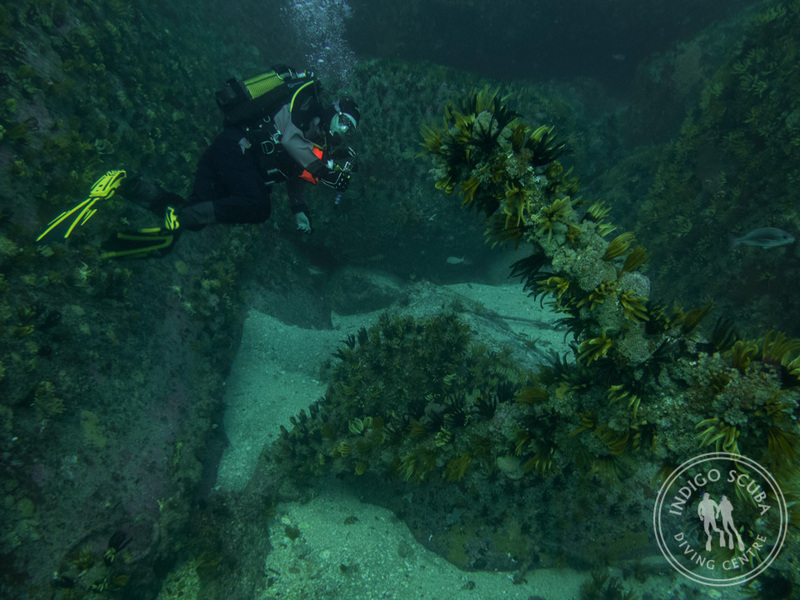 Big swells and strong South Easterlies over the weekend churned up the water along the Gordon’s Bay coastline and we had to cancel our scheduled dives. 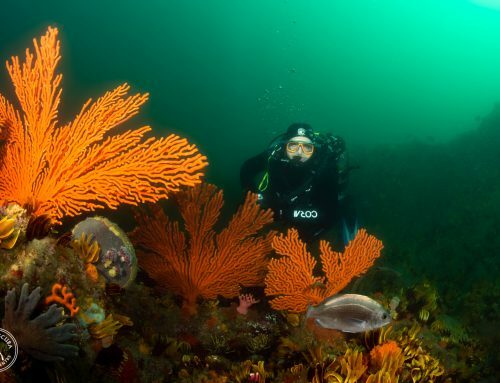 I’m afraid to say anything, just in case I jinx things, but the water is looking really great again, with fantastic top-to-bottom visibility. 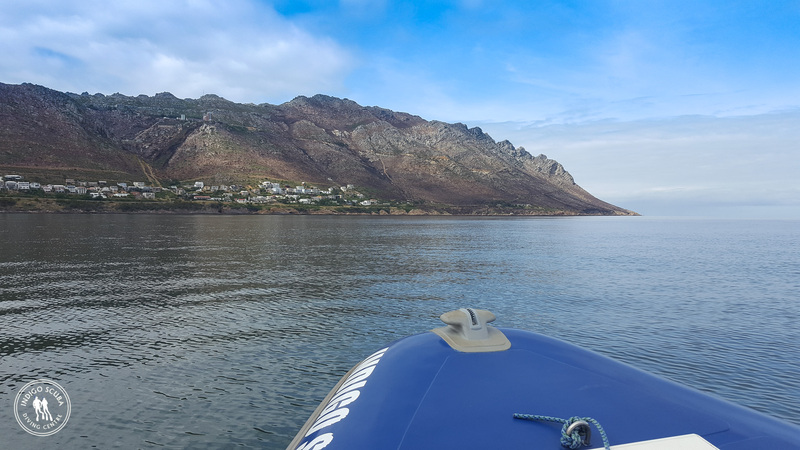 The swells are not predicted to pick up and the wind is supposed to remain pretty calm, so we’re expecting the best for the weekend! 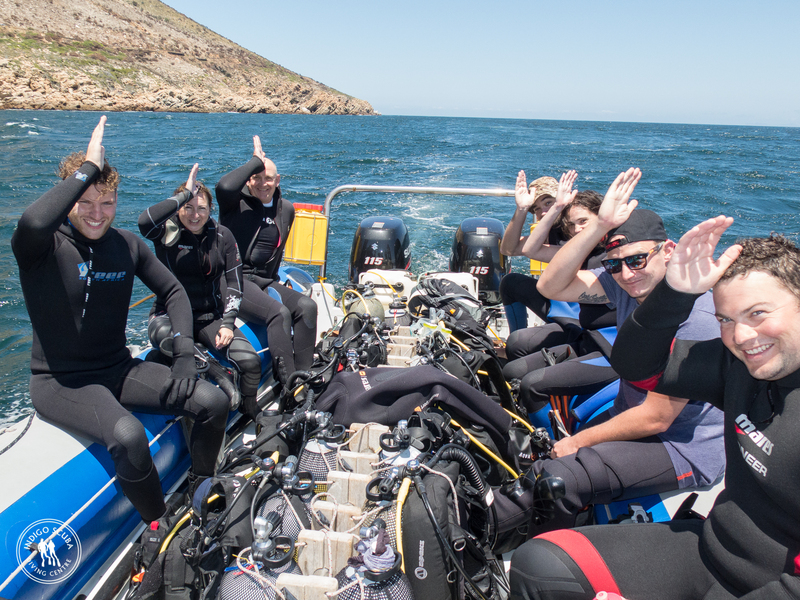 We’re planning to travel out to Steenbras River Mouth and do our first dive of the day there and then move back to either Cow and Calf or Pinnacle after that. 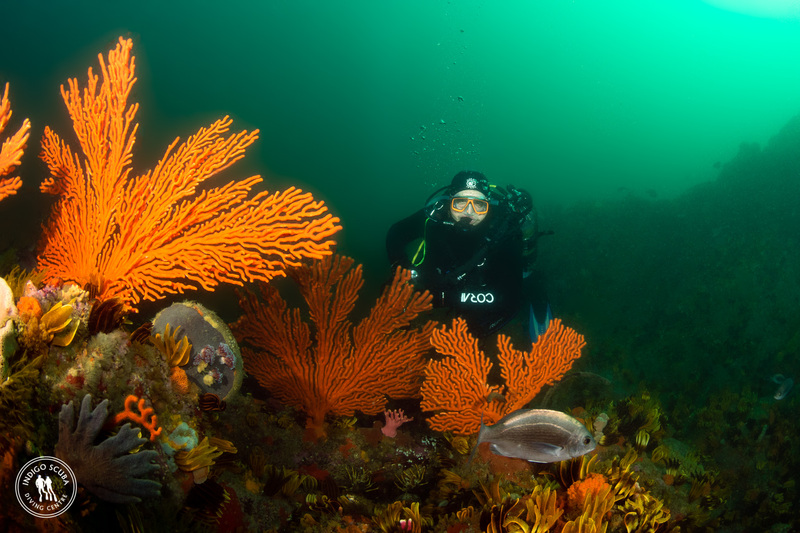 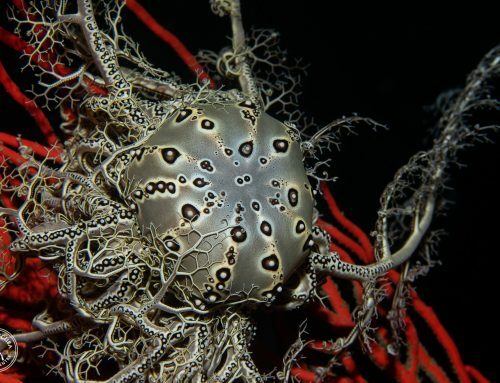 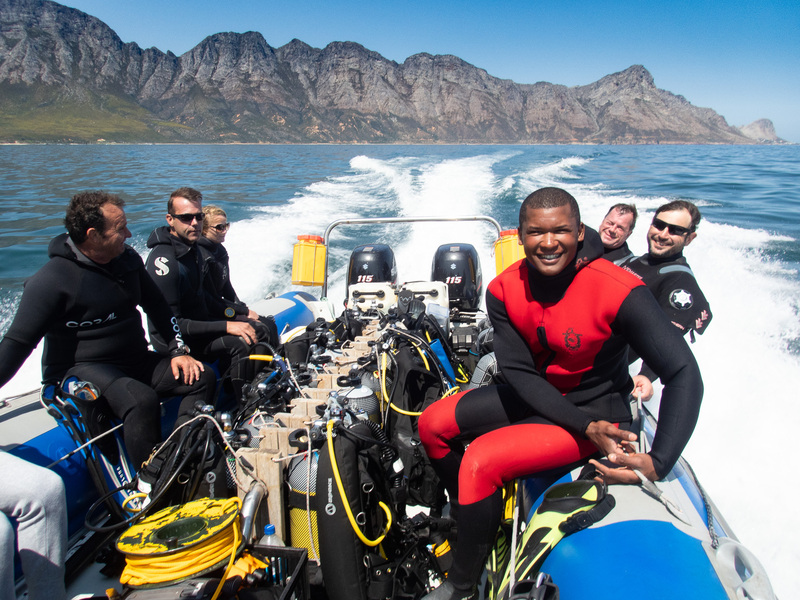 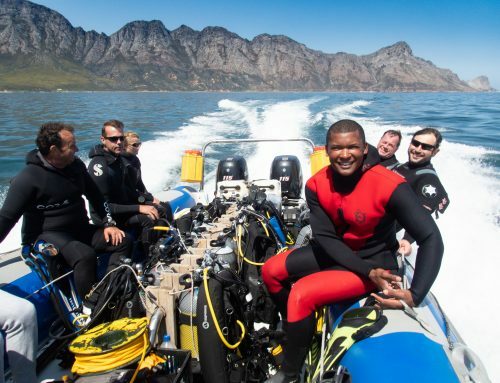 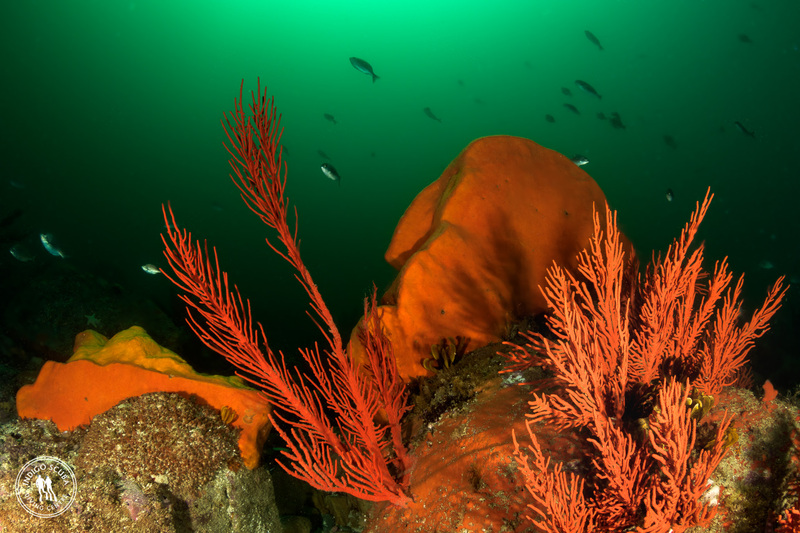 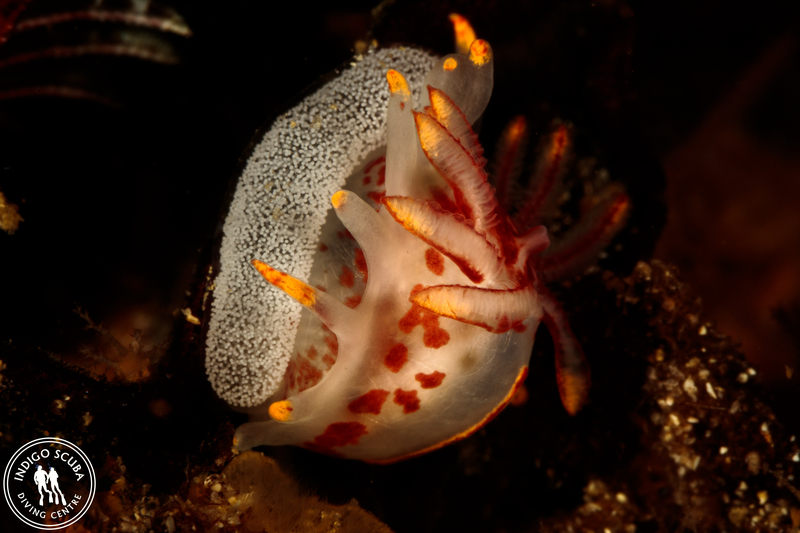 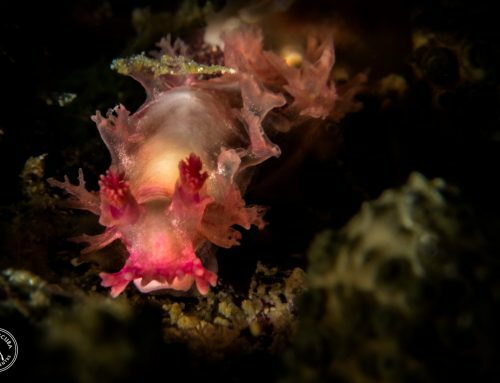 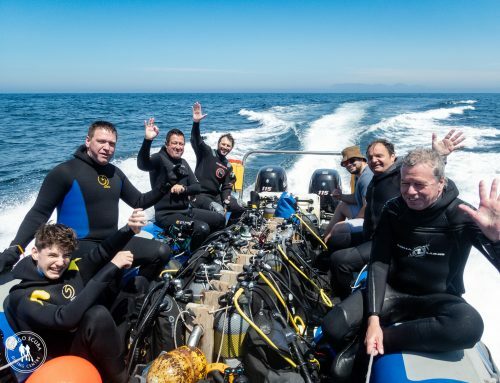 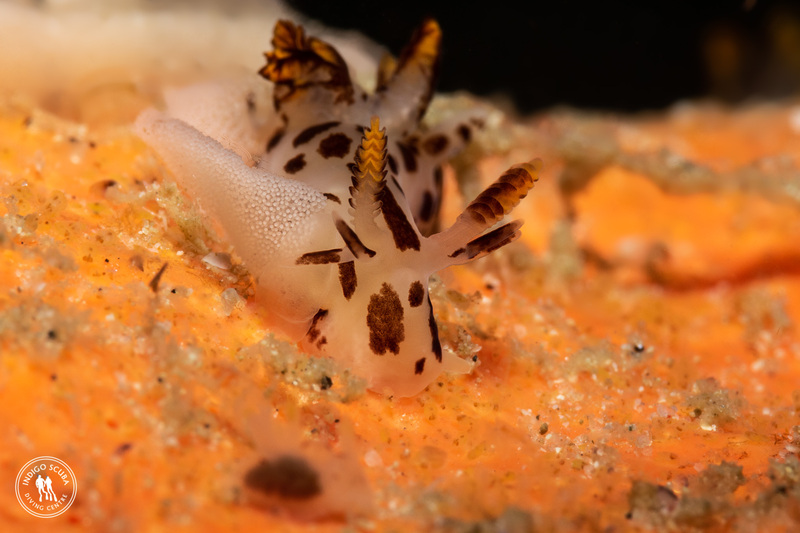 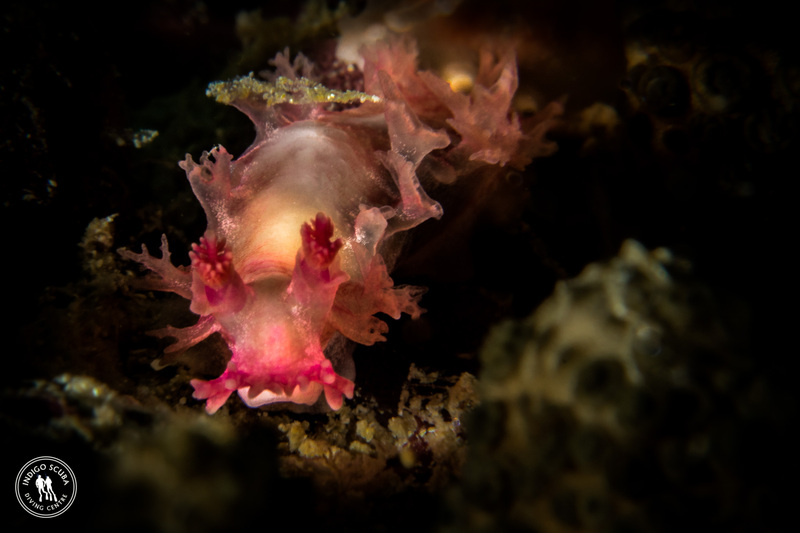 There is so much to see at these beautiful dive sites – from cold-water fish, puffadder shy sharks, pyjama sharks, seals, colourful sponges, soft corals, nudibranchs, cuttlefish, octopus, forests of sea fans and lots of nooks and crannies to be explored. 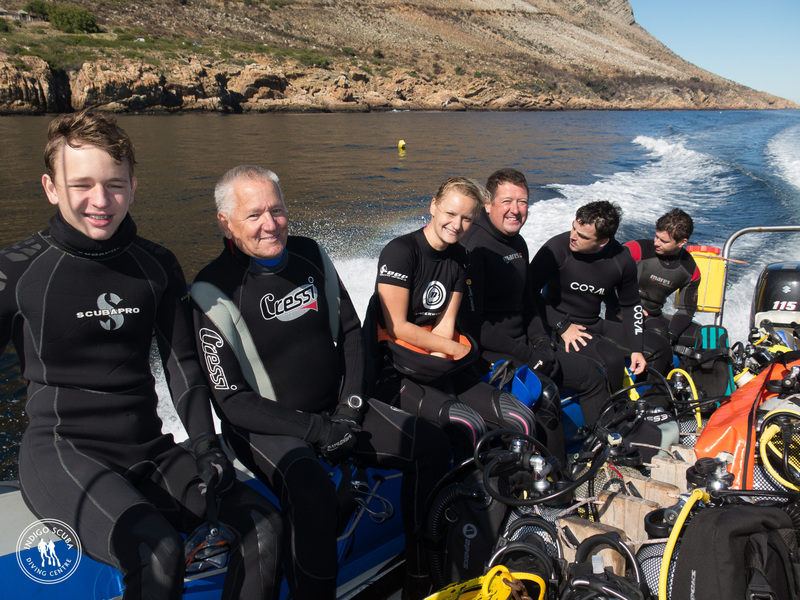 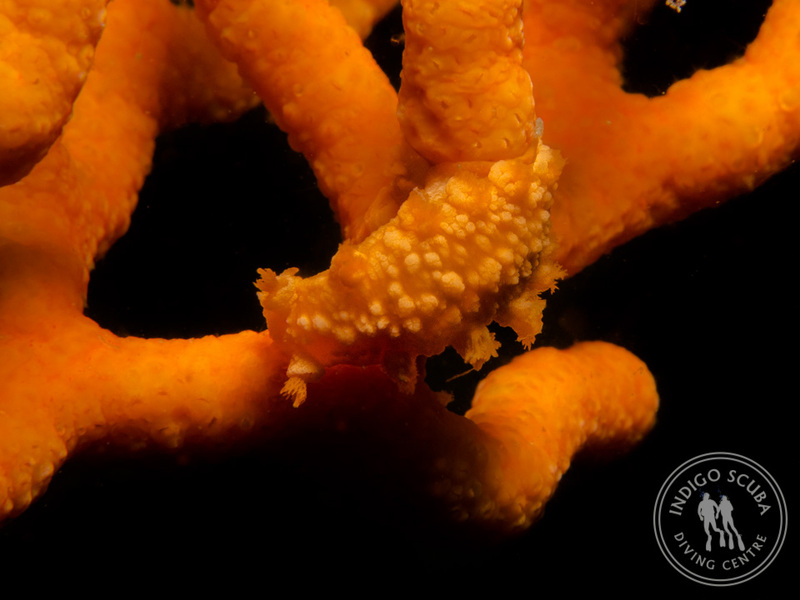 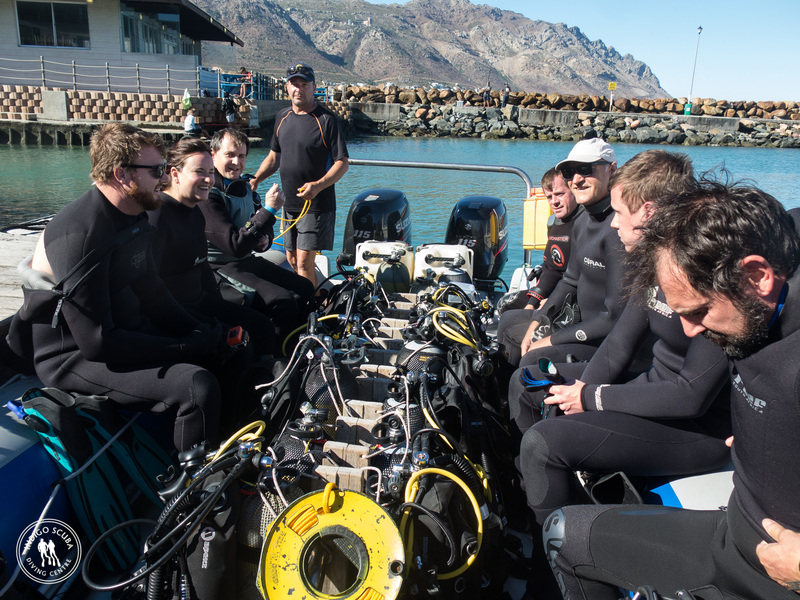 If we haven’t managed to convince you yet, why not check out our videos: Des, Carlene and Wagner dive Cow and Calf; Victoria and Fay Dive Steenbras River Mouth and Diving Pinnacle in Gordons Bay to see how beautiful Gordon’s Bay diving can be. Best of all, why not come and join us this weekend and experience it all for yourself?